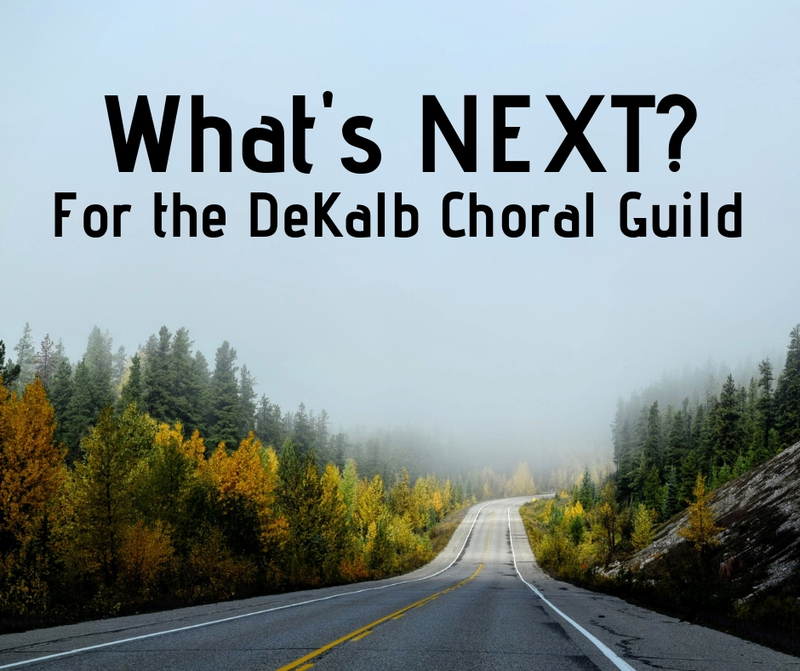 The DeKalb Choral Guild is a dynamic choir in the metro Atlanta area, celebrating over 40 years of harmony, community and music making. Sing-a-longs and caroling in our community too! 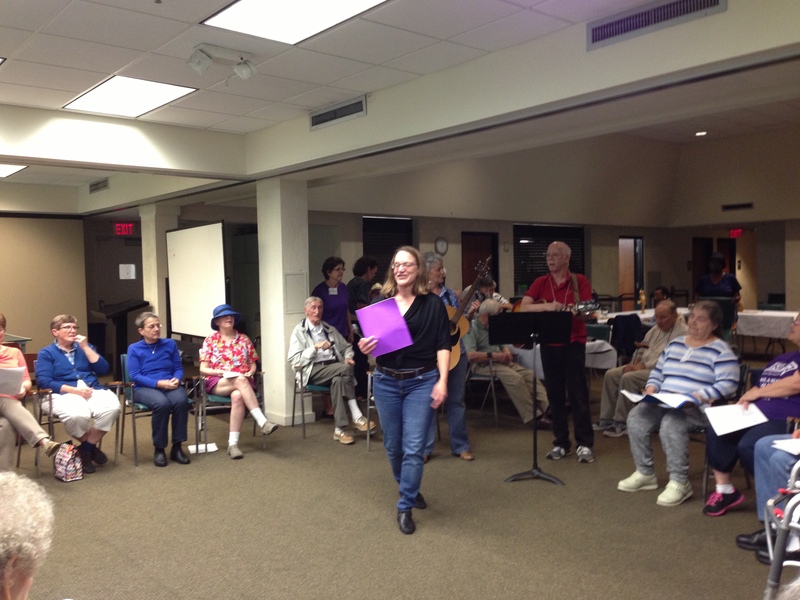 Here we are at our monthly "Sing a long with the DCG" with the guests at Plymouth Harbor Respite Care. Second Thursdays. 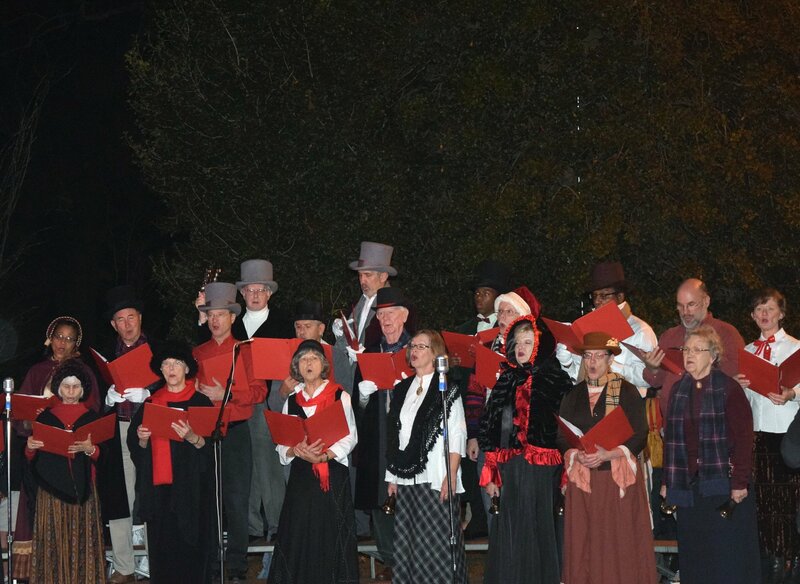 Each year we join voices with other community singers at the Avondale tree lighting. An added holiday treat December 2015 (below)was "Catmas Caroling" for the benefit of cats and patrons of Second Life store in Avondale. 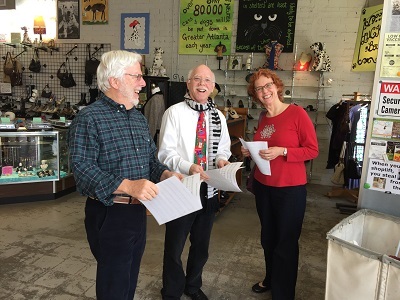 And in 2016 caroling for the cats at Lifeline Cat adoption Center (below). We are an official Arts partner of the Charter for Compassion. 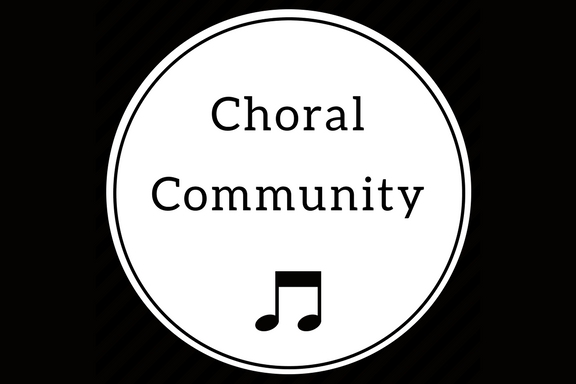 We feel that our mission to enrich our community through excellent choral music is in harnonious alignment with a commitment to encourage our world to be more compassionate and less caustic and fragmented. Music brings people to together to share concerns, joys and sorrows. Keith holds a Doctor of Musical Arts in Conducting from the University of South Carolina, a Master of Music in Vocal Performance from the University of Missouri-Columbia, and Bachelor of Music in Vocal Performance from Augusta University. He has served as music director of churches in South Carolina, Georgia, and Missouri. He also holds a Bachelor of Science in Management from the Georgia Institute of Technology. 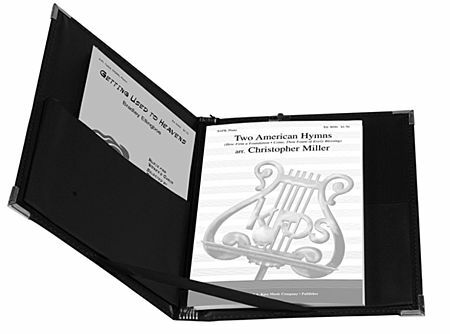 He holds memberships with the American Choral Directors Association, American Guild of Organists, National Association of Teachers of Singing, Music Teachers National Association, and National Association for Music Education. Keith is an adjudicator for vocal and choral competitions and festivals. Keith is the Director of Music Ministries at Northside Drive Baptist Church. Since 2014, he has served as Music Director of The Festival Singers of Atlanta. He also maintains an active teaching schedule. Keith is a member of the Capitol City Opera Board of Directors serving as the current Treasurer.